Based out of Atlanta, Georgia, the multi-talented artist and songwriter Matio D has an enchanting gift of song that is both entertaining and inspirational. One thing that I appreciate about Matio D’s work is her immense presence behind the mic. Matio D makes music that we can feel and live through. Her genre of revolution is so eloquently captured in the single Remember The Time. Remember The Time by Matio D is a compelling hip-hop/spoken word masterpiece that reminds us of the importance of a song’s message. Remember The Time immediately draws listeners’ attention with its organic soundscape, which also provides Matio D with a podium for her cinematic lyricism. Matio D reminds us of a struggle that many Americans have to endure as their ancestors were stripped from their homelands. 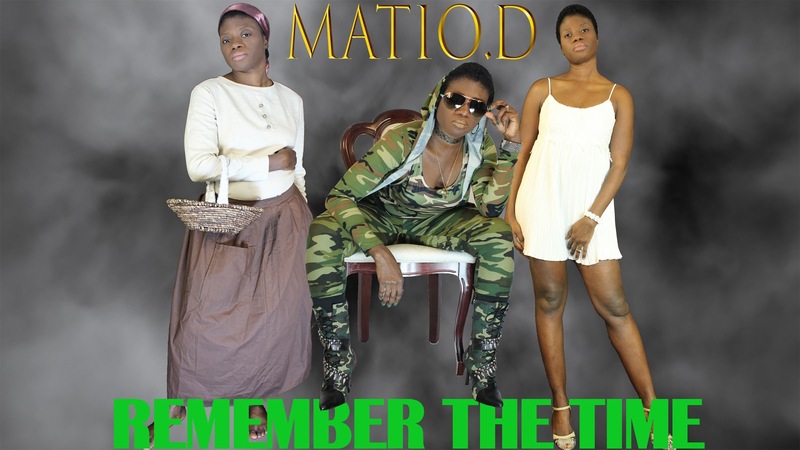 Matio D does an incredible job of showing us how to Remember The Time here and now.